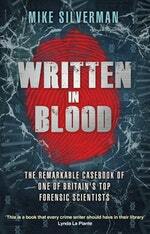 Mike Silverman began his career as a biologist with New Scotland Yard’s Forensic Science Laboratory, specializing in blood pattern analysis, murder and sexual assault investigations. He became one of the first civilian heads of scientific support (CSI and fingerprints) and introduced the first automated fingerprint identification system. 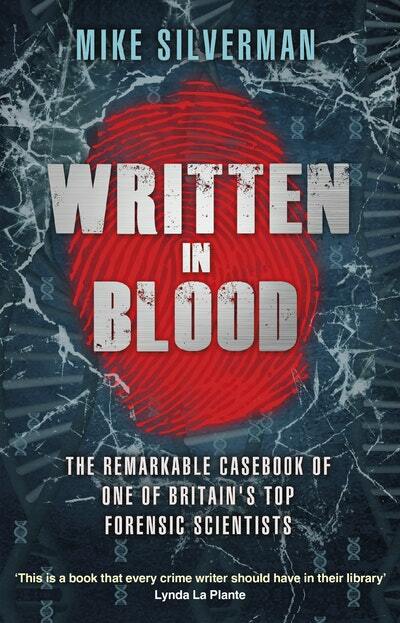 His career took him abroad as Head of International Services for the Forensic Science Service and finally to the Home Office as the first Forensic Science Regulator. Be the first to find out about Mike Silverman.